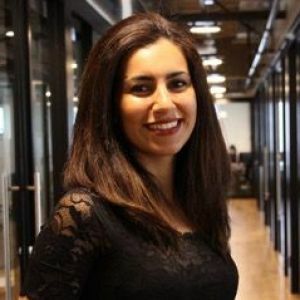 Tara Akhavan is a technology entrepreneur. She is the founder and CTO of IRYStec a Series-A Montreal based start-up in the display industry. She has raised and helped raising over $8M in Angel and VC funding. Prior to founding IRYStec, she has been awarded for scaling an Operations and Maintenance Center (OMC) product in the Telecommunications industry all the way from analyze and design to deployment in a 3GPP mobile network with 20 Million subscribers. Tara holds a Bachelor degree in Computer Engineering, a Master degree is Artificial Intelligence and Ph.D. in Image Processing and Computer Vision from Vienna University of Technology. Tara is an active member and the Marketing Vice-Chair for the Society of Information Displays (SID).